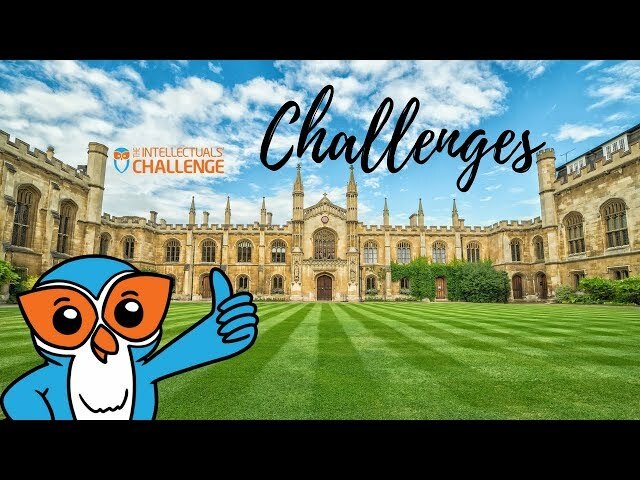 Owlypia-Global: The Intellectuals' Challenge - Cambridge Flashback in Numbers. 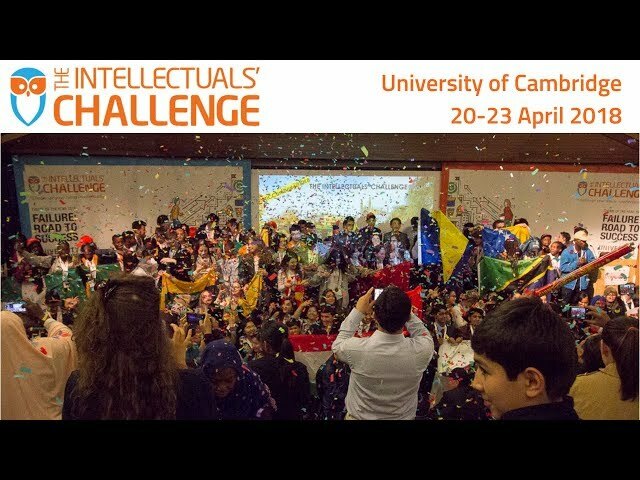 190 students from 20 countries competing in 4 team challenges and 4 individual challenges over 4 days at the University of Cambridge. 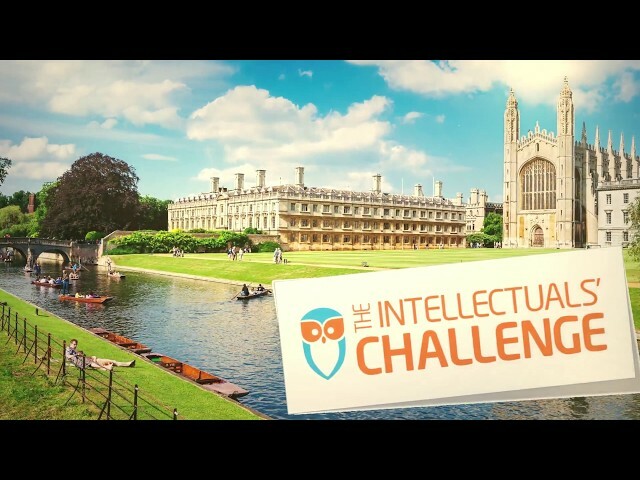 And the final sentence summarizes all: "I will remember this for a very long time..."
https://www.owlypia.org Owlypia-The Intellectuals' Challenge took place on 20-23 April 2018 at the University of Cambridge, with the theme "Failure: Road to Success". Participants from all over the world explain in this video what Owlypia-TIC is about and share their unique experiences. Keep following us as we continue our journey at Owlypia Locals and Globals around the world with the new theme: "Creativity: Beyond the Borders"! https://www.owlypia.org Participants from all over the world explain in this video what Owlypia-TIC is about and share their unique experiences. Keep following us as we continue our journey at Owlypia Locals and Globals around the world with the new theme: "Creativity: Beyond the Borders"! 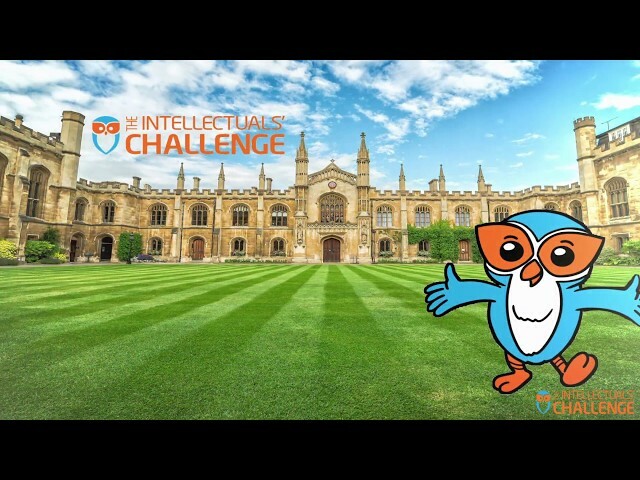 https://www.owlypia.org Owlypia-The Intellectuals' Challenge consists of several different team and individual challenges. This video shows excerpts from each challenge and how this year's participants experienced these challenges.